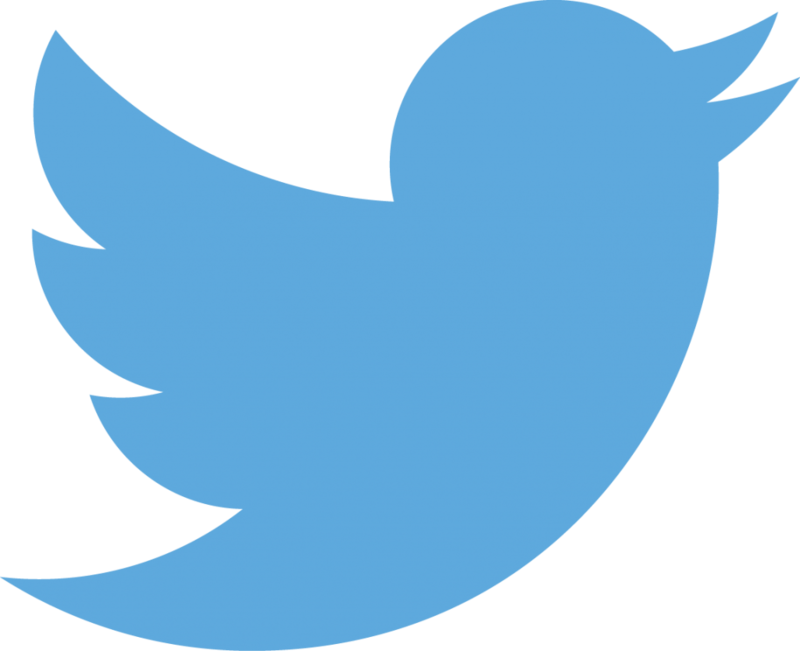 Help us share the publication! Share in your newsletter or on Facebook! 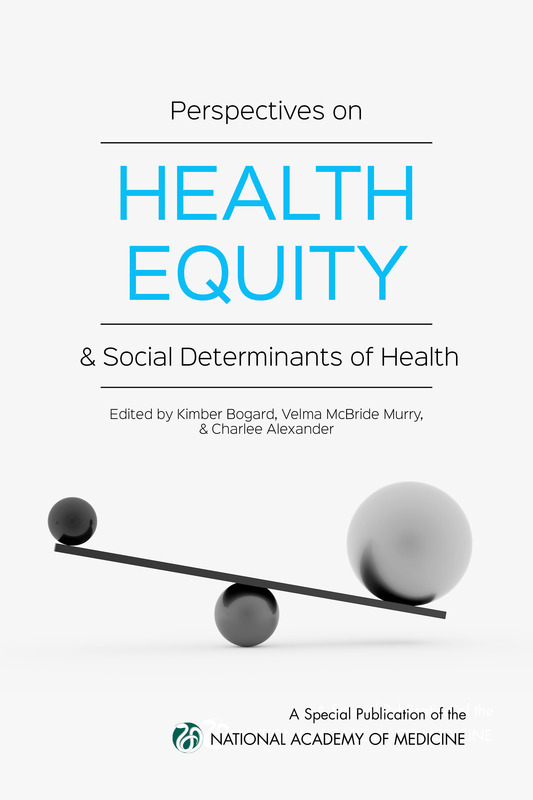 Health disparities and health inequities have long been experienced between and among people and communities. 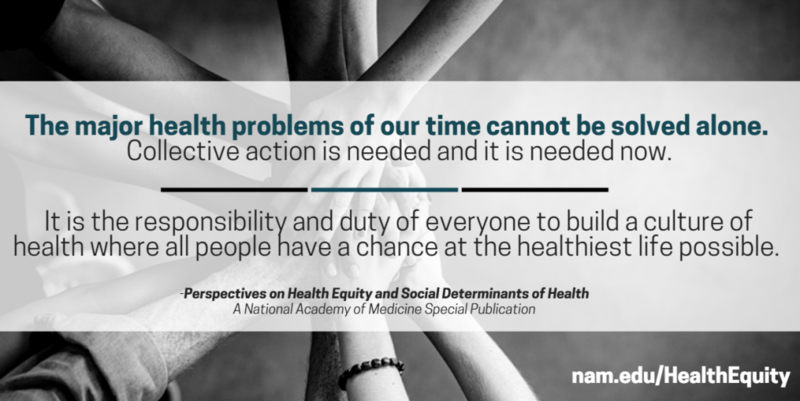 Recognition and understanding of how social factors impact health outcomes and disparities is crucial to reversing the debilitating and lethal consequences of inequities. 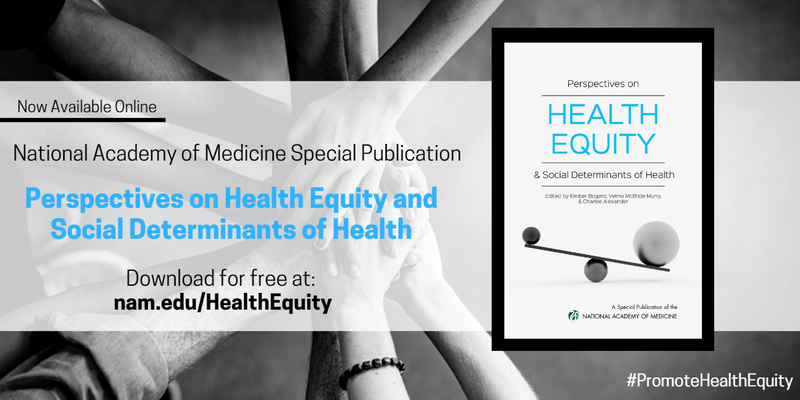 This NAM Special Publication, an edited volume of discussion papers, provides author’s recommendations to advance the agenda to promote health equity for all. Organized by research approaches and policy implications, systems that perpetuate or ameliorate health disparities, and specific examples of ways in which health disparities manifest in communities of color, this special publication provides a stark look at how health and well-being are nurtured, protected, and preserved where people live, learn, work, and play. All of our nation’s institutions have important roles to play even if they do not think of their purpose as fundamentally linked to health and well-being. Download and share our graphics!